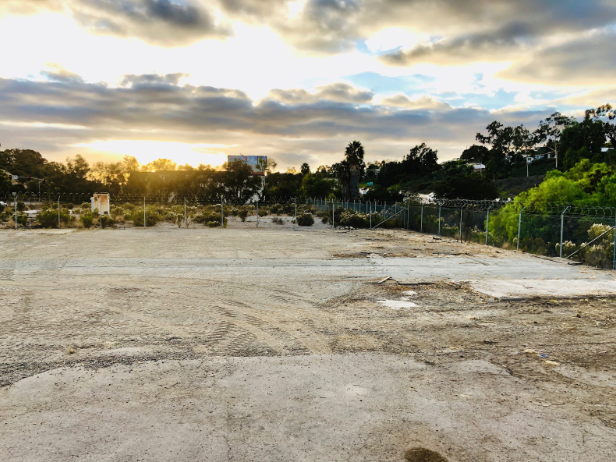 After a grueling and extensive search, Roller Derby 360, the San Diego Derby Dolls parent organization, has secured a ground lease on the ideal location for San Diego’s new home of roller derby in the neighborhood of Encanto. Just a short five-minute drive from their previous decade-long home in East Village, this location will not only include their beloved banked track, but also a regulation WFTDA flat track, locker storage, office, restrooms, concessions, and 100 parking spots, including full accommodations for our fans requiring ADA considerations. 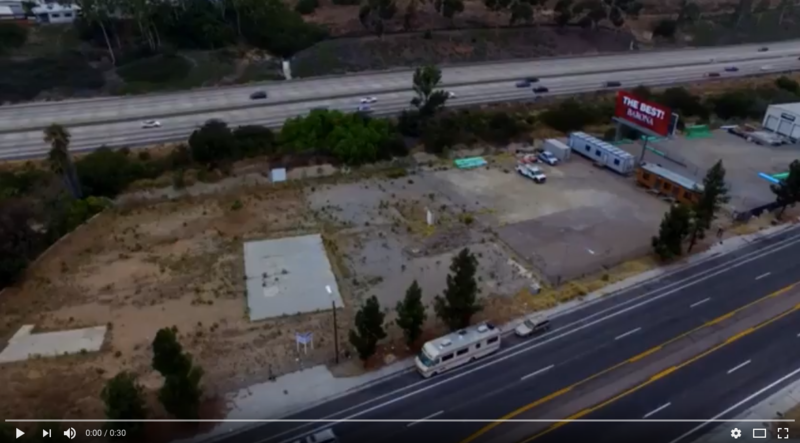 Roller Derby 360 has acquired the ground lease on this 2-acre plot of land at 6060 Federal Blvd to develop a roller derby facility that the sport has never seen, fully visible from the Martin Luther King Jr 94 Freeway. 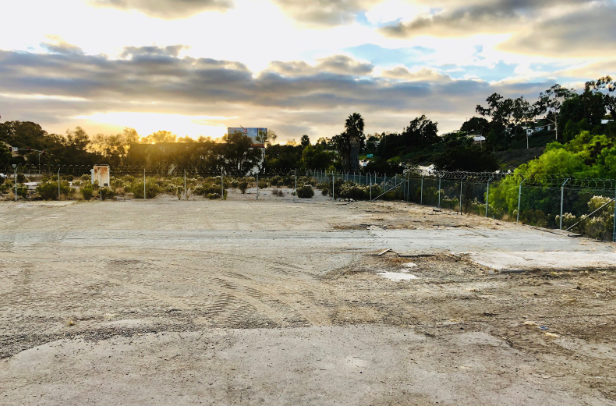 Development officially starts on December 1st with hopes for a February 2019 grand opening. Neighborhood officials and local business organizations have been incredibly supportive of this project. Roller Derby 360 is excited to call Encanto home and to better serve its members and new community.